AliExpress (part of the Аlibаbа Group) is a Chinese online retail service. This company sells primarily Chinese products. If you compare it to other big retail services, you will find out that it works more like eBay than Amazon. It is a site that allows third-party firms to sell their goods. 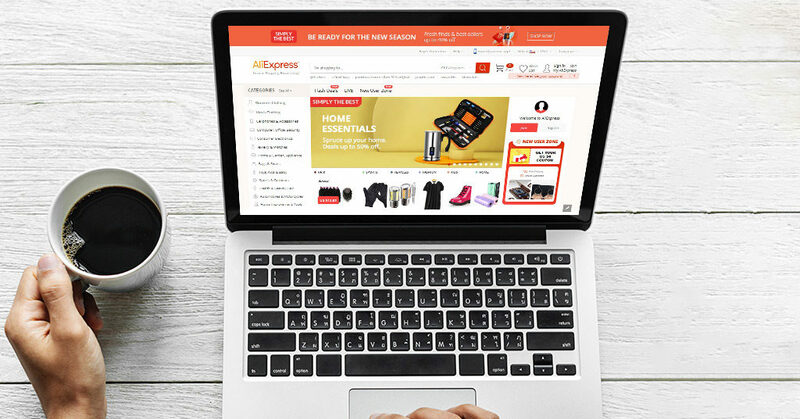 Today, on March 28, Aliexpress starts its anniversary sale in celebration of its 9th birthday. The promotion will finish at 23.59 on the 30th of March 2019. We prepared some tips which will help you to avoid scams and enjoy a good bargain. 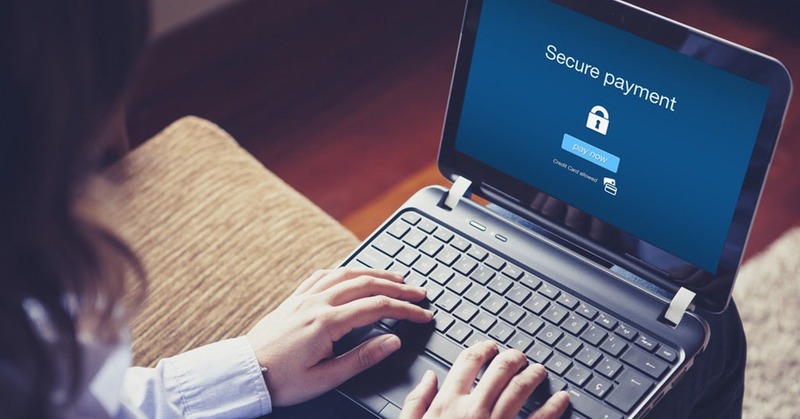 If you have experience buying online, you may know that it is always risky. Buying items in bricks-and-mortar stores you can see and touch them before buying. If you decide to buy a famous brand, you can read comments or some kind of review, and at least you can go straight to a store to solve any issues arising. You can’t do the same buying online, and that’s what we are talking about. Most AliExpress products are cheap Chinese items which you will hardly ever find in shops. Usually, customers make their decisions based entirely on a couple of pictures and the description. Thus, it is essential that an online retail service like this has a decent buyer protection policy. 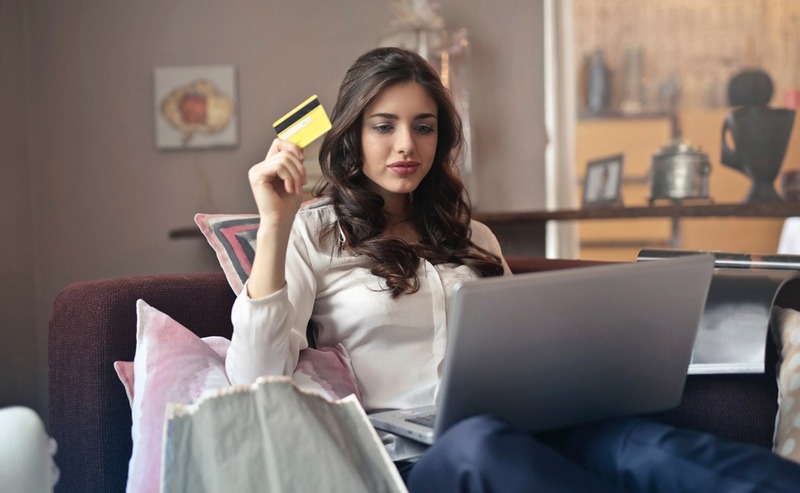 If you’ve ever bought something online, you may also know that usually, it is much easier to click a “Refund” button than get an actual refund for missing or low-quality items. The customer contacts the merchant and raises his/her issue directly with him. You’re lucky if the seller cooperates with you, and you easily get your refund. However, if it has been more than 15 days since you received any ordered item and the seller refuses to cooperate, it is no longer an option. 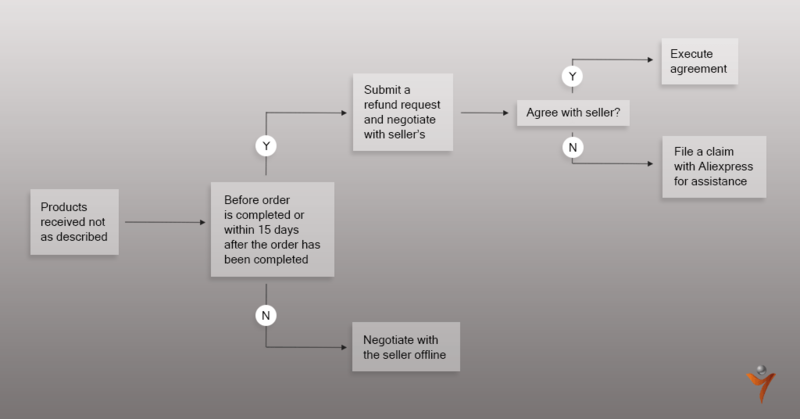 If it is less than 15 days since you’d bought an item, and you are not satisfied with the merchant’s response, it is possible for you to open a dispute ticket. This will make the process formal. If you are not satisfied with the formal discussion, you can escalate the problem to AliExpress. It’s all in the name. If you want to avoid disputes and related unpleasantness, you should buy only from reputable sellers. If you find hundreds of thousands of positive comments about the particular seller’s goods, it is a high probability that you’ll make a good deal without any disputes or refunds being necessary. You can find a feedback tab at a merchant’s page. You can find Positive Feedback and Feedback Rating scores at “Seller Summary”. The higher the rating is – the more buyers were satisfied and gave higher feedback to the seller. 4 and 5-star ratings give seller one point, 3 stars gives him nothing (zero, to be precise), and 1 and 2-star ratings give seller -1, in other words, deduct one point. “Detailed seller ratings” part is divided into Item as Described, Communication, and Shipping Speed. The last part called “Feedback History”, and it has “Positive feedback rate” numbers and purchasers comments. The price is too good to be true. Unfortunately, there is no way to get Samsung Galaxy S9 for $25. It is quite possible that you are looking at a Samsung S9 keychain. Or perhaps it is just an ordinary scam, so, the decision is yours. Merchant wants you to send money directly to his/her own bank account. Never send money directly to a seller’s bank account. 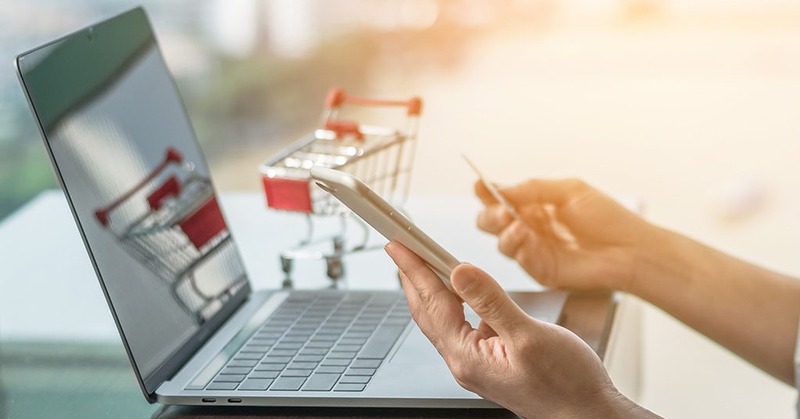 If a transaction hasn’t been processed through AliExpress, the platform doesn’t give you, the buyer, its purchase protection guarantee policy. Don’t confirm delivery before you have actually received the ordered item. This one seems to be pretty self-explanatory. Too many orders. We can recommend you not to buy too many items at once (up to 10-15 items). When you’ve ordered even 15 items, it gets harder to track all ordered products, and we’re talking about buying goods online, where every single order has to be under control. Otherwise, you are likely not to get up to half of the ordered items. Change your mind about the seller’s rating. If you were not satisfied with seller feedback/goods, you will most likely write feedback where you describe why haven’t you been satisfied. Of course, you’ll probably complete it with a poor rating (1 or 2-stars). You should know one thing – sellers are afraid of negative comments and low ratings. Perhaps a merchant will try to contact you and convince you not to give him a bad rating. He will probably promise you to send your money back, send another similar item etc. Never change your mind. You can change your mind after you’ve receiver money back, but in any other case don’t do this. A dishonest seller can deceive hundreds of buyers in the future, while lousy ratings can stop customers from trusting such fraudsters and help detect them among the many honest sellers. Evidence. Have you got a damaged parcel? Have you got only half of the goods? Have your items been detained at customs? Almost every situation can be solved, but only with the help of evidence. If you’ve received damaged items, you’ll need to prove it. You’ll need to take photos, or preferably videos. If the item doesn’t look as it was described, you can easily handle the issue, but only if you have proof.